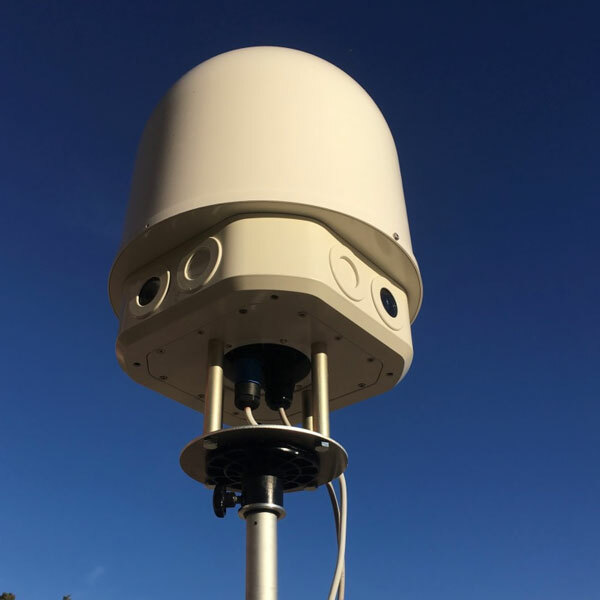 ZONEGuard is a smart perimeter surveillance system combining multiple sensors and complementary technologies inside a single intelligent unit. 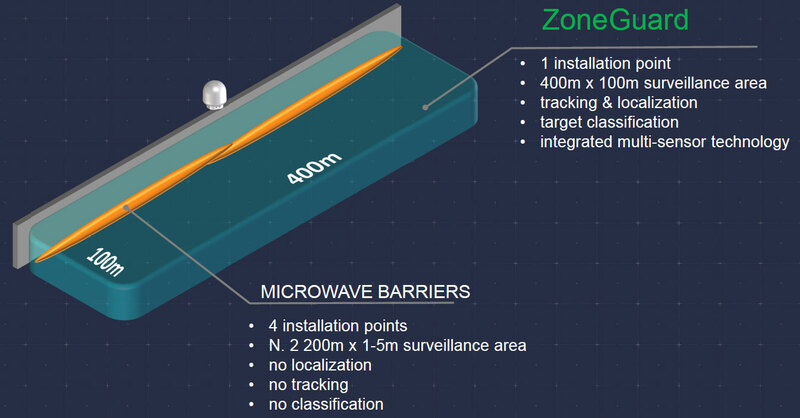 ZONEGuard is a cost effective, easy to deploy and scalable solution which can be configured to a wide variety of surveillance scenarios such as; fuel storage facilities, power stations, water treatment plants, nuclear facilities, airports, ports, bridges and high value buildings. ZONEGuard coverage shape and extension is highly adaptable by changing the number and configuration of sensors installed. 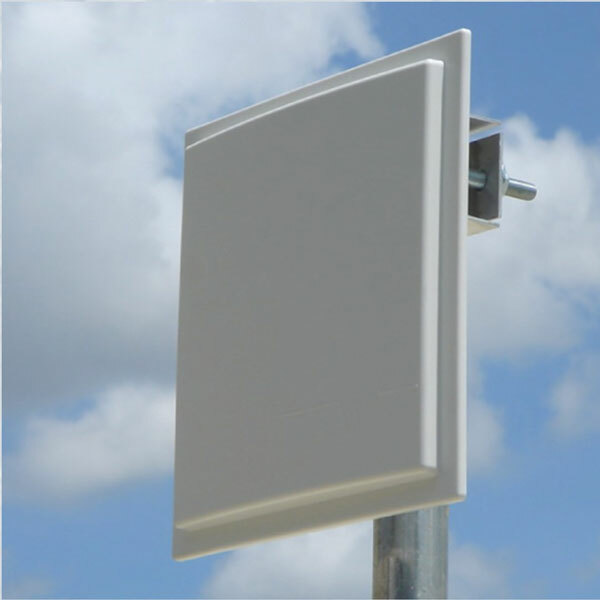 In a typical configuration, a single ZONEGuard unit provides 400m x 100m of coverage along a perimeter wall or fence. The system can detect and track multiple known and unknown objects including humans, animals and vehicles. ZONEGuard operates autonomously 24/7 and is a robust, stand alone, modular and scalable system which is low maintenance and as such is extremely cost effective. ZONEGuard can be integrated into an existing security system or as part of the APS RADNAR advanced long-range surveillance system for protecting coastal and land-based critical infrastructure from air, surface and underwater threats.